So I’m in LA now! Yea yea. 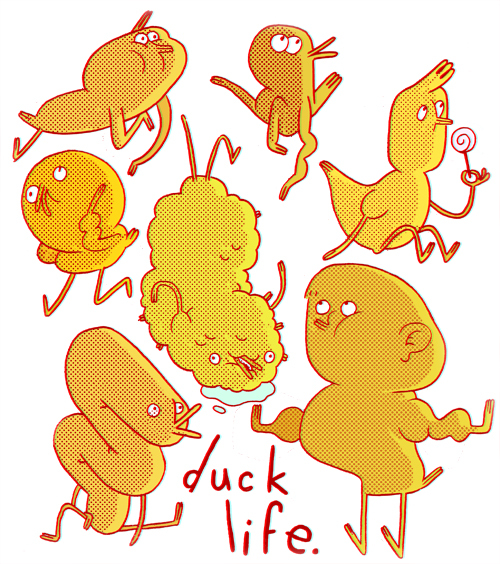 I wanted to draw something LA themed in order to inform you more about my travels, but I just felt like drawing ducks instead.